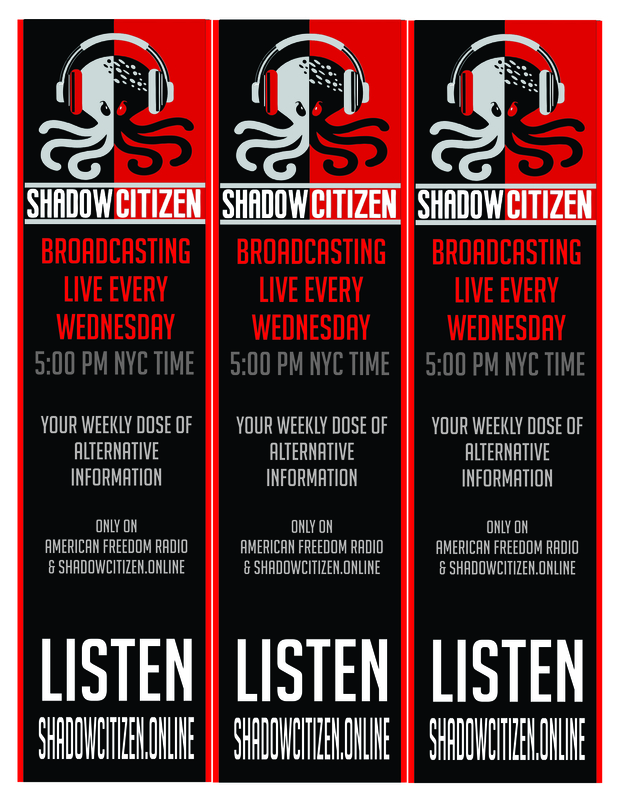 ShadowCitizen.Online is your weekly portal for intelligent discussion of Alternative Information. 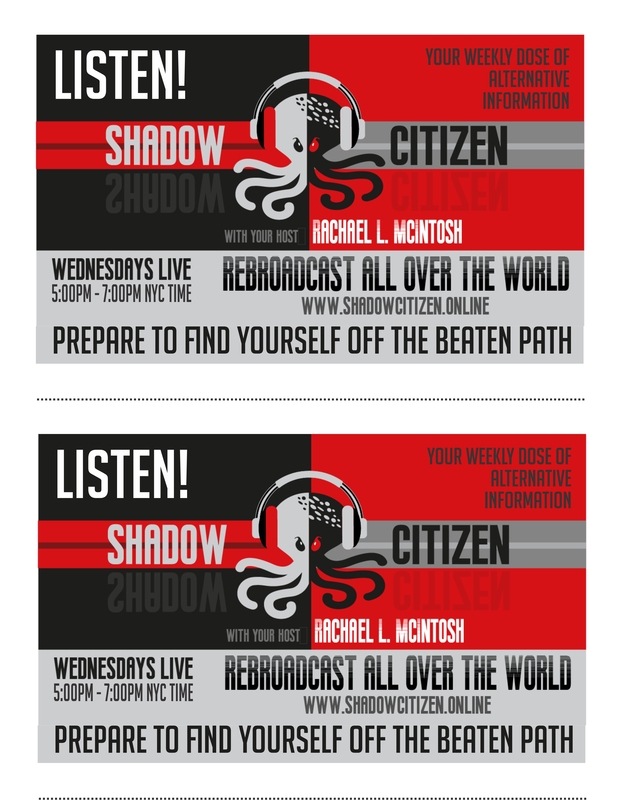 Free your Mind, free yourself and join in with an underground army of ShadowCitizens. 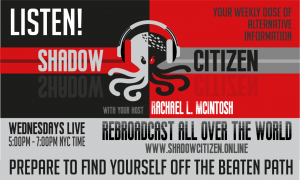 FACEBOOK BANNER – Share and get likes!